Have a Merry Techie Christmas! 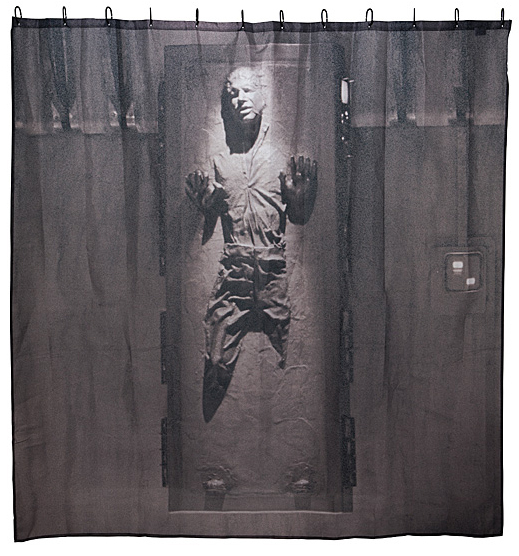 I knew you’d appreciate a post on 2014 gift gadgets. Just so you know, I have zero technology budget other than my own pocketbook. It goes without saying I haven’t purchased most of these items. However, I’ve researched them, and used reviews from others. Psst. I get my best information that way. Ho, Ho, Ho. Let’s go! Let’s face it. 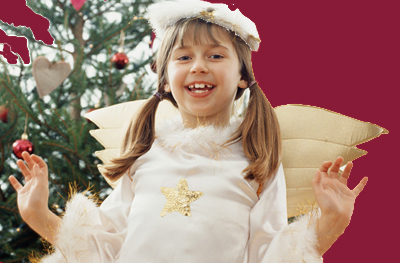 If you have an unlimited bank account, your gifts are going to be more spectacular than the average joe. It’s sad, but true. I’ve tried to find high-end and lower-end gizmos so everyone is happy. Remember the 3D printer? It’s come a long way, baby. Today’s printer is not only affordable — not the $20,000 of the originals — but is being used for making cool stuff like food-grade art, ceramic pots, animal prosthetics, and titanium replacement bones. Who knew, right? Believe it or not, 3D printers are selling for as low as $600. 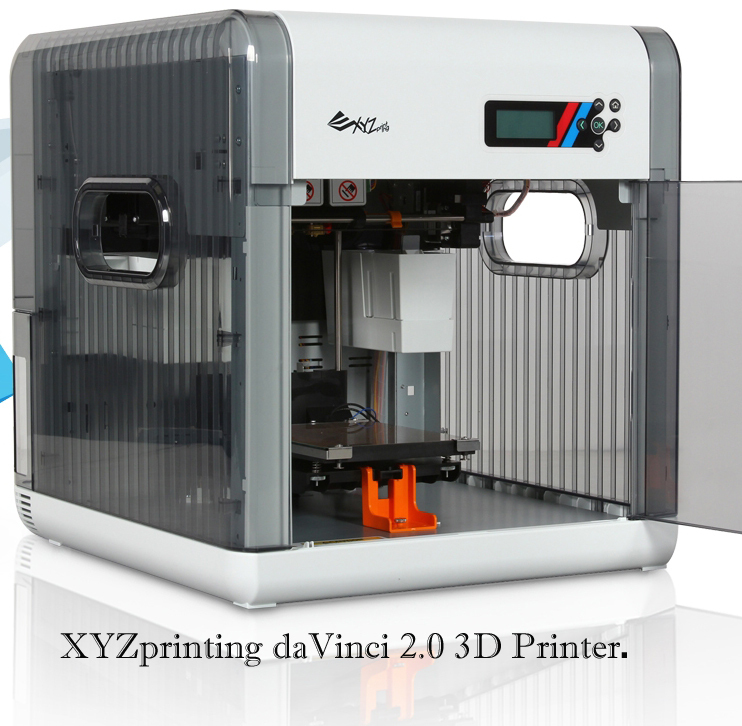 A decent example is XYZprinting’s daVinci 2.0 3D Printer. The reviews are good for this little unit. It’s size is 5.9″ x 7.8″ x 7.8″. 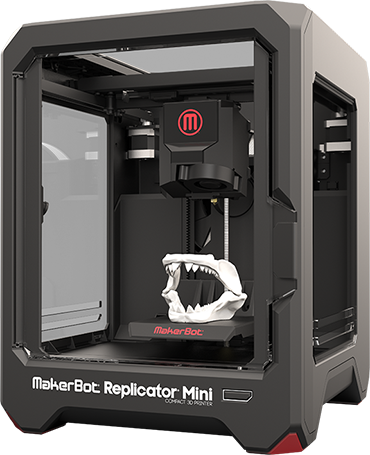 A higher-end mini unit being touted by techie magazines is made by Makerbot, the Replicator Mini. It sells for just under $1400. Dimensions are 3.9 x 3.9 x 4.7 inches. See, they weren’t lying about being mini. The Replicator Mini’s big daddy weighs in at 35 pounds and measures 20.8 x 16.2 x 17.4 inches. For each inch you pay more. Makerbot’s Desktop Replicator has a price tag to go with its size: $2750. Reviews for XYZprinting’s 3D printer are very good. Makerbot’s reviews vary. If you’re going to spring for one of these, do your homework. Did you know James Bond’s watch was destined to become a reality? It is. But the new smartwatches don’t allow you to remotely ignite torpedoes…or do they? What exactly is a Smartwatch? It’s a wearable wrist device that keeps a near-constant connection with your mobile device, usually a smartphone. But smartwatches do have some truly great features. You can download apps to track fitness (e.g. total steps taken, calories burned, heart rate, etc. ), GPS navigation, weather updates, daily planner activities, control the music or camera on your phone, and more. 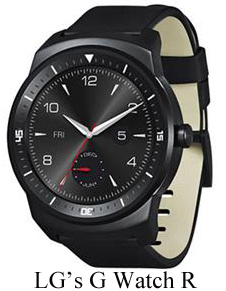 With so many styles — everything from the futuristic looking iWatch to LG’s G Watch R whose best-selling point is its plain watch face — everyone should be able to find one to their taste. Prices? Watches cost between $150 and $400, pre-Black Friday incentives. Now for the bad news. This holiday season is won’t see the iWatch. You’ll have to wait until early 2015. Maybe you could ask for an Easter present instead? From the looks of it, the iWatch will be worth the wait. It should be priced around $350. 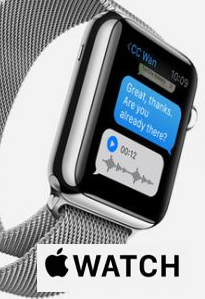 And ladies, soon you’ll be able to buy designer bracelets with smartphone capabilities. It’s not expected for this holiday season. Let’s all say “aw” together. If you don’t really want all the bells and whistles of a smartwatch, but are totally in love with its fitness features, you can opt out and buy a fitness tracker. They come in a variety of shapes and sizes and range between $50 and $150. Some are compatible with mobile devices while some even tell time. Oh, did I mention there are also fitness trackers for Fido? A few special individuals in my extended family are golf…um, connoisseurs. No, I didn’t even think “nuts”. I’m sure they already know about this cool gadget, but I’ll mention it for those who don’t. 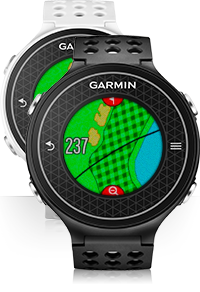 Garmin makes golf GPS. 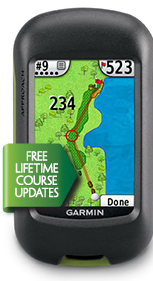 It tells precise distances to greens, layups and doglegs. Some models will help you adjust your shot for uphill or downhill. Did I mention it also comes in a wristwatch? These will set you back $200 to $400. Golf isn’t a game for lightweights. Being a redhead, UV exposure is important to me. It’s also a hot topic now we’re learning the importance of Vitamin D in calcium absorption, against fighting arthritis and cancer, plus too many more health benefits to list. Enter the UV Tracker. There are several different kinds on the market. Some are sold by independent distributors and some from places like Amazon. They generally cost $50-$100, but in my opinion are well worth it. Check ’em out. 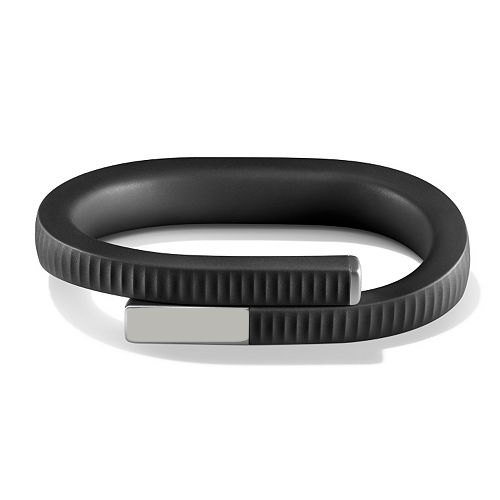 FYI: a new Microsoft fitness band, a bit different from a fitness tracker, has a UV tracker in it already. Before you spring for a solitary UV tracker, make sure the fitness tracker you have or are considering doesn’t include one. I’ll leave you with one last item that’s been around for a while, but is definitely under appreciated: the noise machine. I actually use one and own a couple. I love it. 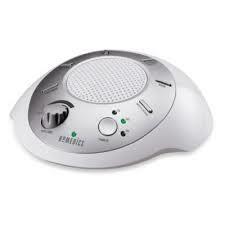 Let’s just say sleeping where I live is a challenge, and this little gadget makes my dreams come true. Walmart has them for $25 to $30. Check the baby section, that’s where they’re usually stocked. And yes, I sleep like a baby with mine most of the time. Noises on them include thunderstorms, rain, summer nights, white noise and more. Some have timers, some connect to your mp3 player, and include lullabies. Others let you count lighted cartoon sheep on your ceiling. No, mine does not. If you have a loved one who struggles to sleep, this could be their ticket to dreamland. Don’t worry if none of the above ideas fit your budget or grab your interest. There’s always the old gift stand-by s.
FOR KIDS: Radio Shack has tons of cool electronic building kits. WHA!!? Nobody in your family wants these? You live a sad, sad existence. 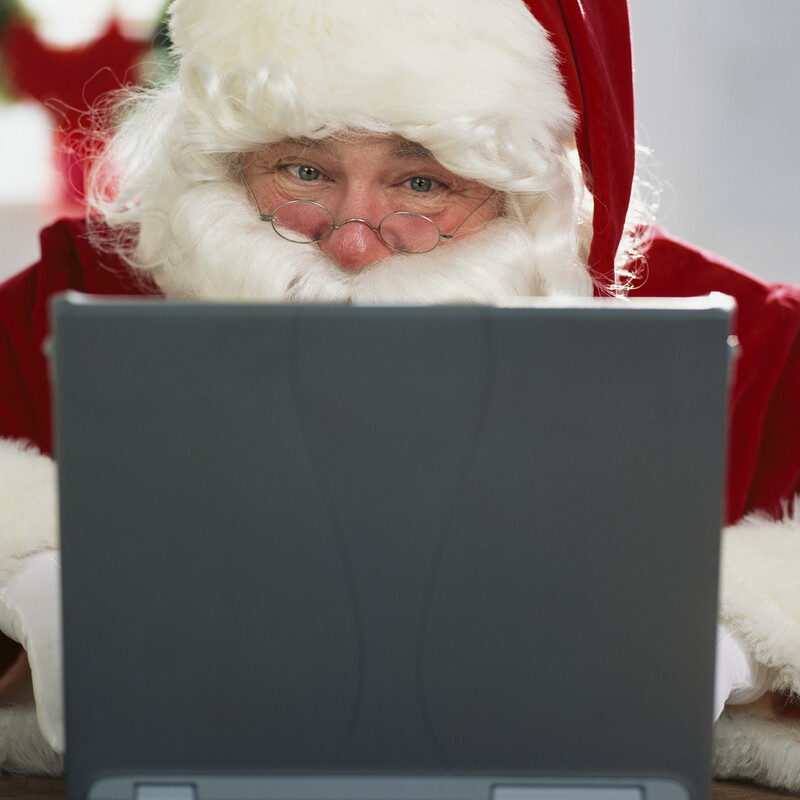 Anyway, I hope I’ve helped add a few cool techie ideas to your holiday shopping list. Best of luck on your Black Friday and Cyber Monday purchases. This entry was posted in Computer Technology and tagged 2014 Christmas gadget, 3D Printer, fitness tracker, garmin golf, golf gps, noise machine, Patti's Pathways, pattispathways, tech gadgets, UV tracker on November 22, 2014 by Patti.